Cardross Golf Club was founded in 1895. The current golf course layout benefited from design changes recommended by James Braid, which were implemented in 1921. Cardross has also played host to the Scottish Professional Championships in 1992, which was won by the then future Open Champion Paul Lawrie. Generous undulating fairways and large deciduous trees are features of the golf course and it tends to play much longer than the yardage suggests. The Club has a welcoming clubhouse, excellent catering, a well-stocked Professional's shop and is one of the best inland parkland golf courses in the West of Scotland. 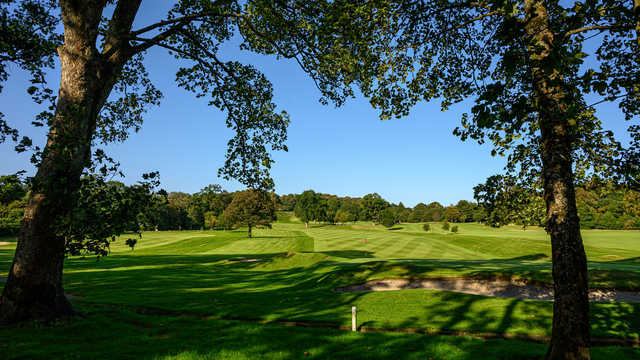 Being less than 6 miles from the world renowned Loch Lomond & Trossachs National Park, with stunning views over the river Clyde and only 20 minutes from Glasgow Airport, makes Cardross not only easily accessible but a must on any golfing holiday.